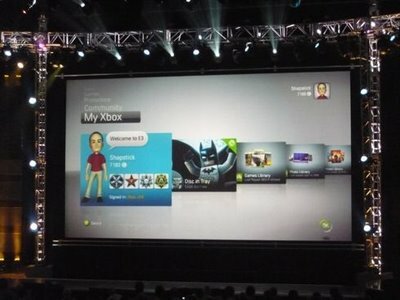 Just saw some of the Microsoft keynote speech that just went on at the 2008 E3 convention. 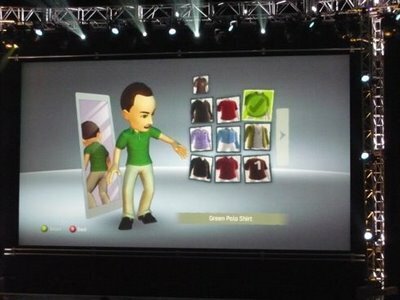 Looks as if the new dashboard coming in the fall is going to mimic the Nintendo Wii a bit with your own avatar. Are any of you excited about this new dashboard or are you like me and like the current one? Granted, some of the new feature look pretty cool.